Charm started out her show career win a big way taking multiple Best of Breed Puppy wins. 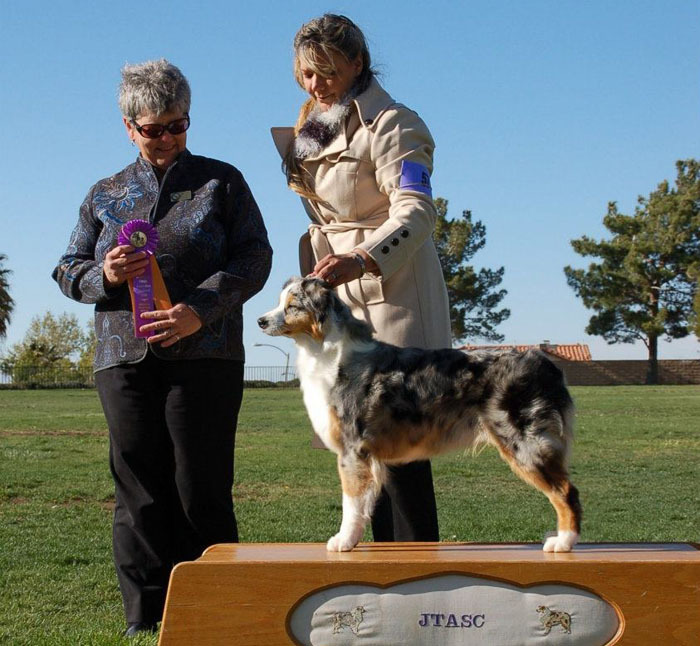 Watch for Charm at upcoming ASCA shows. 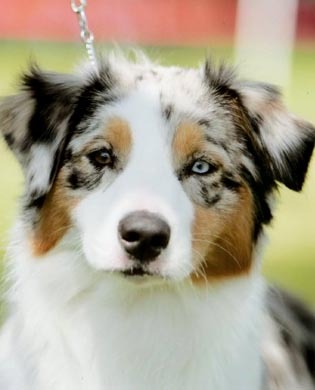 Charm is a gorgeous blue merle girl. She is very balanced and has wonderful drive and reach.